GM Korea exports the Karl to Europe. SEOUL -- Opel's plan to stop importing cars from South Korea to Europe following its takeover by PSA Group has fueled concerns among workers at General Motors' South Korean unit, which is already grappling with slumping sales. Sources in GM's South Korean union said they were seeking assurances about future production volumes after Opel CEO Michael Lohscheller said on Thursday that Opel planned to end imports from Korea as it shifts all its lineup to PSA architectures from GM platforms. "By 2020, we will import nearly 200,000 vehicles less per year," Lohscheller said. 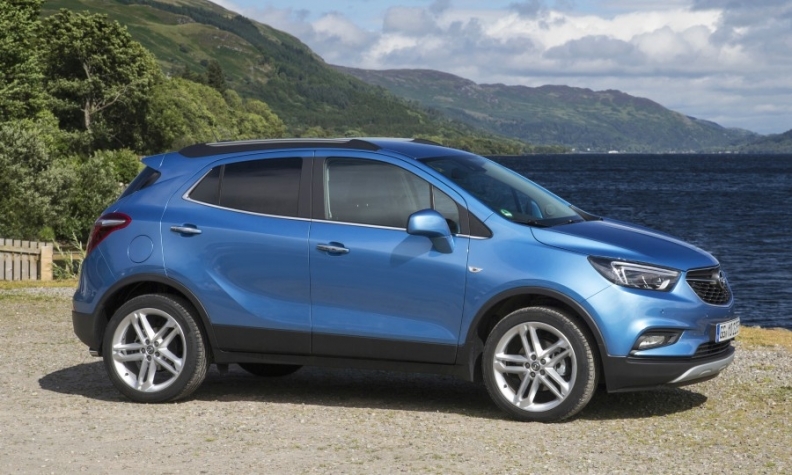 GM this year agreed to sell its Opel and Vauxhall brands in Europe to PSA, dealing a severe blow to output at GM Korea, which exports the Opel Karl minicar and some Mokka subcompact SUVs. GM Korea's four manufacturing factories exported 134,137 vehicles to Europe last year, accounting for about 20 percent of its total production. "We have no choice but to die," a union official told Reuters, declining to be named because of the sensitivity of the matter. "If they don't make up for Opel's lost volume, we have no choice but to believe that GM is determined to intentionally kill us." Several union figures expressed similar concerns when contacted by Reuters for comment. A union spokesman was not available to comment. GM executives have complained about South Korea's relatively high wages and its strike-prone labor union. The Opel announcement came as GM Korea and its union are having annual wage talks, during which workers call for more production. When asked whether GM would pull out of Korea at a parliamentary audit last month, GM Korea CEO Kaher Kazem repeatedly said it was focused on turning around the loss-making operations. Since taking over as GM's CEO in January 2014, Mary Barra has taken a closer look at profitability, withdrawing from markets including Russia and Indonesia, and dropping its Chevrolet brand in Europe.